This is the most recent information about Florence And The Machine that has been submitted to amIright. If we have more information about Florence And The Machine, then we provide a link to the section where it appears (the actual page whenever possible). "Seven Evils" originally "Seven Devils"
"Even Devils" originally "Seven Devils"
"Gil With One Eye" originally "Girl With One Eye"
"Girl With Bone Eye" originally "Girl With One Eye"
"Girl With Cone Eye" originally "Girl WIth One Eye"
"Girl With Tone Eye" originally "Girl With One Eye"
"Girl With Zone Eye" originally "Girl With One Eye"
"Girl With Lone Eye" originally "Girl With One Eye"
"Shake It But" originally "Shake It Out"
"Stake It Out" originally "Shake It Out"
"Girl With One Ewe" originally "Girl With One Eye"
"Girl With One Rye" originally "Girl With One Eye"
"Girl With One Dye" originally "Girl With One Eye"
World's worst opera singer joins forces with machinery. There are additional Florence And The Machine Combined Groups that haven't been done yet available. Another one of those lyrics I misheard for the longest time and sang as such until I saw the real lyrics in the Ceremonials songbook. Oops! "I Shout 'Kate!'" originally "Shake It Out"
"Tout Ash, Ike" originally "Shake It Out"
"I, Kate, Shout" originally "Shake It Out"
"Kit At House" originally "Shake It Out"
"I Shout 'Take!'" 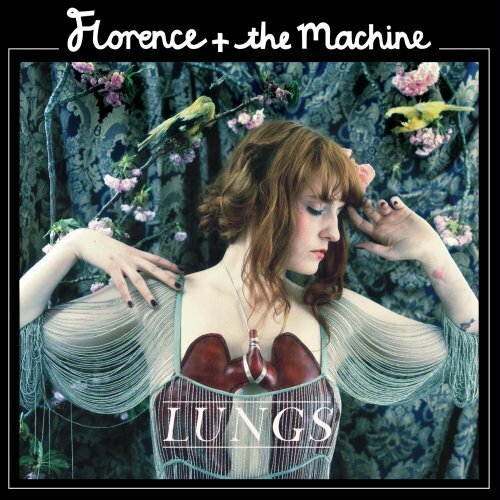 originally "Shake It Out"
Chaw Flints And The Marine originally "Florence And The Machine"